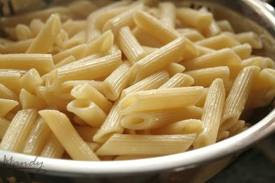 For breakfast one morning in St. Petersburg the cook served penne pasta in some kind of buttery sauce. It was yum for breakfast. Another morning she served some thick pancakes with just a big dollop of sour cream on the side. That was a good breakfast, too. 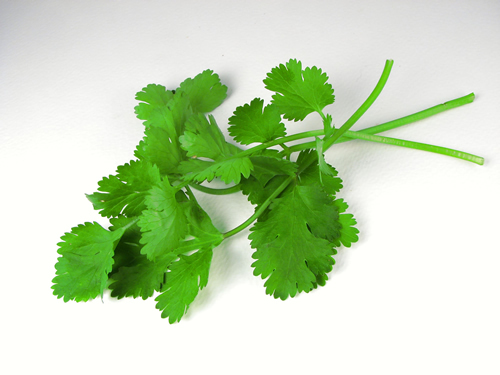 When she served fried eggs for breakfast, she'd sprinkled some fresh cilantro on them.... yum. ... hotel buffets always serve pork and beans for breakfast. 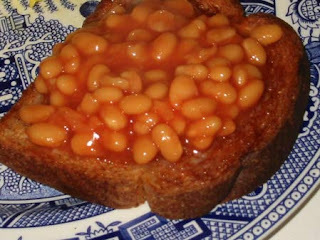 You can tell who's a Brit by how he/she treats the beans. If it's put on toast (called 'beans on toast'), you've probably got a Brit. They also serve scrambled eggs, and meat (usually Canadian-bacon-style bacon and thick sausage links). In Brazil, where we lived back in the early '80's, they didn't serve eggs and bacon. It usually was just bread (really good bread) with butter, and a kind of caffe late. Yum. I guess breakfast can be anything really. Some folks like cold pizza. I like glazed cake donuts- with lots of coffee. Oh, it seems Americans (at least Sam and Nancy) drink more coffee at breakfast time than the British do. At two locations (one at our London hotel buffet, and the other in Heathrow airport) the waiters acted really surprised that we kept wanting more coffee. Well, that's my blog post for today. Your content is excellent but with images and clips, this website could certainly be one of the greatest in its niche.